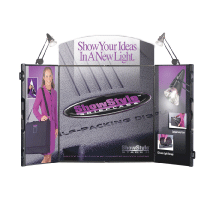 with BW Color Print's High-Impact, Portable, Backlit Exhibit System! 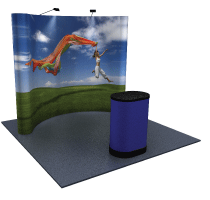 BW Color offers a full range of highly effective, state of the art and cost effective portable trade show exhibits. 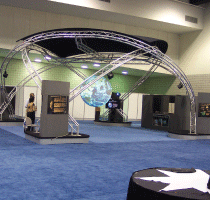 Chose from: Banner Stands, Outdoor Displays, Pop-up Display Systems, Panel systems, display accessories and more. Please click on View More for all the available products.. 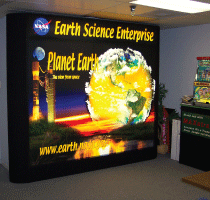 Create impact with powerful backlit graphics at your next show. 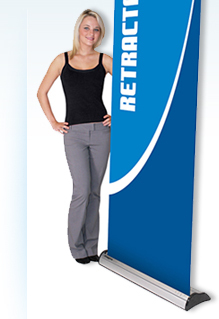 BW Color Prints offers you a portable exhibit that attracts attention by combining giant-size graphics and backlighting.